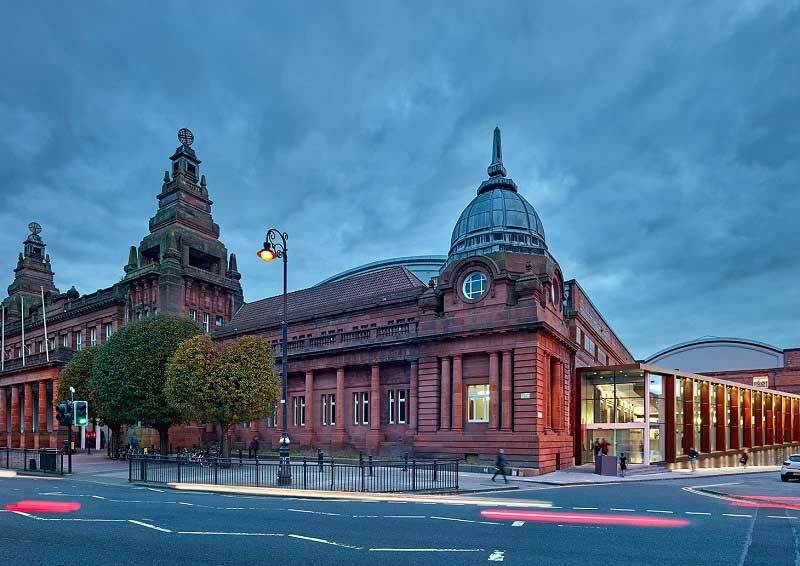 Glasgow’s iconic Kelvin Hall has undergone a transformation since closing in 2012. It is now a cultural, academic and sporting complex of international significance. The engineering aspects of achieving Glasgow City Council’s aspirations for the building presented many challenges. This event gives an insight into the council’s rationale behind saving the building and the Consulting Engineer’s solutions to the many design challenges arising from the project brief. Registration and refreshments from 5.30pm for 6.15pm start. This event is being broadcast online. Please join the lecture up to 15 minutes before the start time of 6.15pm.